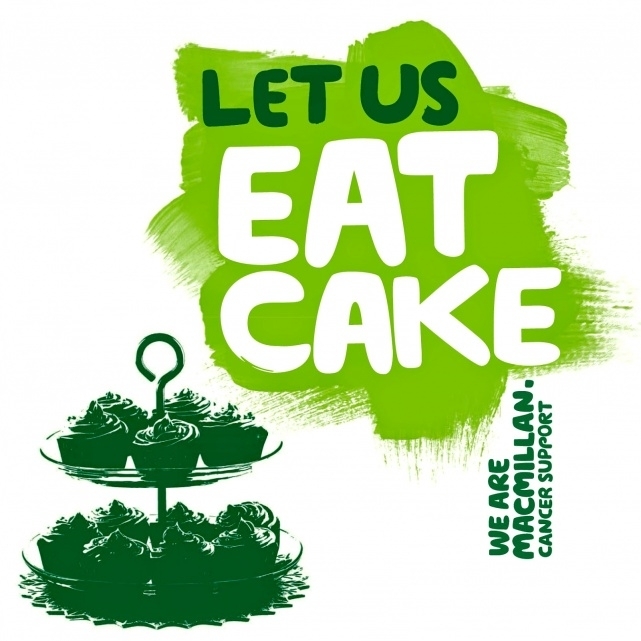 Macmillan Coffee Morning – 29th September! Pop along to our our office where we will be have a range of beautiful home made cakes and tea + coffee available to help raise money for Macmillan. All of our recruitment consultants will be available to chat to or simply come along for a natter. This is a cause that has affected us all in some way and we would love to see as many faces as possible. 29th September 2017 at 10am.